GEORGE JONES, LEGENDARY COUNTRY MUSIC STAR, DIED ! 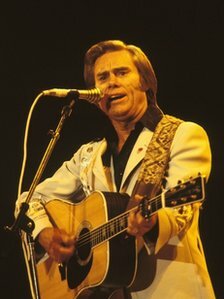 Rest In Peace, George Jones! the treasures of country music! Hard To Say : ‘We’ll Hold On’ ! May Almighty Bless His Soul!